PoP's Southern Thangs: Southern Books Flags and things. Get the knowledge needed to stop "Those People" in their tracks! 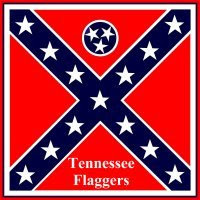 We you buy from this store you support The Tennessee Confederate Flaggers. This helps pay for hand-out flyers, flags and educational material.